OBD (On Board Diagnostics) is one type of standardized system that can be used for self diagnostics and reporting. It is one kind of computer that comes onboard of cars and truck. This regulation was founded by California Air Resources Board (CARB) and over the time it was implemented with proper specifications which were developed by the Society of Automotive Engineers (SAE). Read on the following article in order to get the best information about the best OBD2 scanners of 2017. 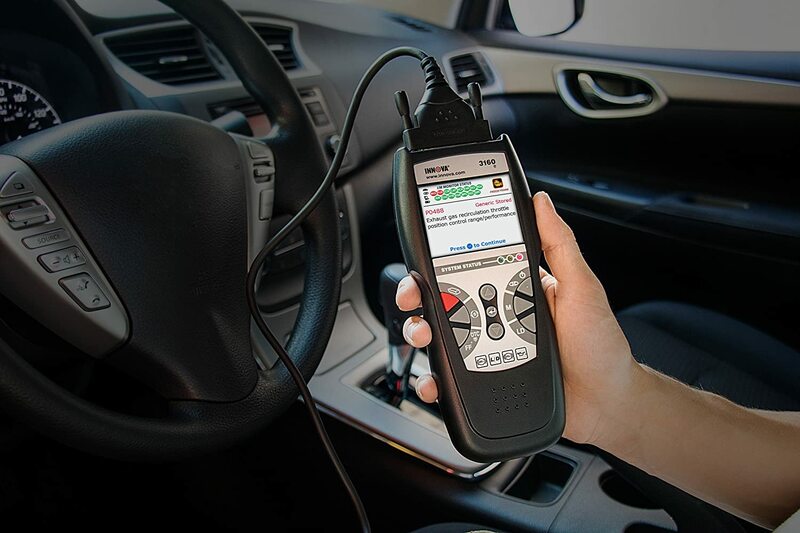 OBD2 Scanner tool comes in 2 types, code readers and scan tools. Usually code reader types of OBD2 Scanners are inexpensive. No other devices can clear and read codes and from any types of vehicle that is equipped with OBD2. Another type is OBD2 scan tools that come usually expensive but it has many types of different features. All OBD2 scan machine provide basic functions like read and clear codes. This scanner is able to check pending codes which have not activated the check engine lights and give you other different information. 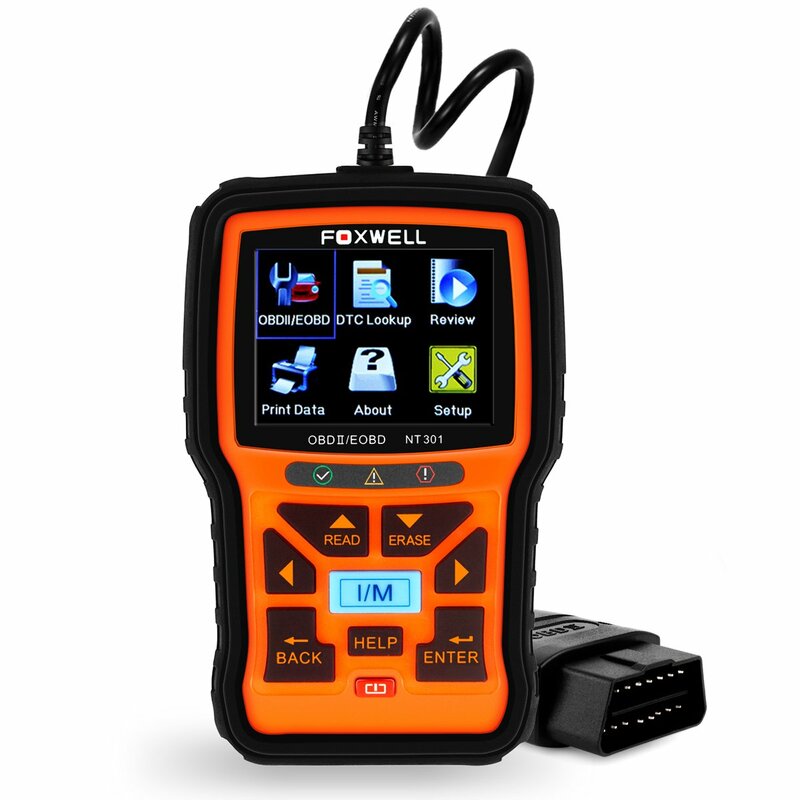 Foxwell is a professional supplier of automotive diagnostic products, solutions and services. They are manufacturing expertise and they have broad portfolio in making OBD2 code scanners, readers, Data Logger devices, electric break tools and other so many emerging tools. With its benefits and features, it is crucial to know its some downside points such as it is not compatible with the Apple iOS devices so you must have Android or Windows platform to run this scanner. Moreover, it doesn’t read any code if the engine is not in running condition. Although, it has many other benefits which allow you to have this scan tool for your need. You can read and clear data yourself thus you can save money. It has “Save” feature so that you can fix issues at home or you may take help from expertise. 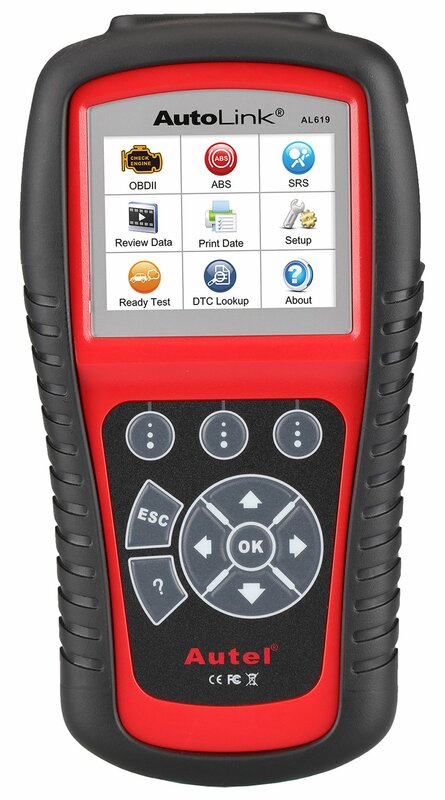 ​Very easy to use, you can see DTC definition on screen, it is designed with Global OBD2 protocol vehicles coverage. It is compatible for all the cars made in US, Asian, & European. It has live sensor data, it clears fault codes, it turn off the MIL, provides access to I/M readiness monitors and Retrieves vehicle information. If you are having Windows based smart phone, Scantool 426101 OBDLink could be your best choice to buy. It is made with Battery Saver Technology that manufacturer has patented this feature. So if you will leave it in plugged condition, it will ensure adequate power. This OBD2 scanner works fine with all 1996 car models and newer autos. It is also compatible with the small cars which are available in the U.S.A. it is designed with special connection algorithm so that it can be compatible with more models of autos. Along with the international variants and OBD 2, it supports EOBD and JOBD. This scanner is specially designed with the ultimate security protection. It has 128-bit data encryption that ensures no any hacker can connect with the network of your automobile. It has advanced Ford and GM support that has extra parameters to cover specially these auto models. There is some issues have been noticed with this scanner that it may not work properly with third party app, and if you are having android phones, it is quite tiring to connect with the device and sometimes it drop connection with the Bluetooth. 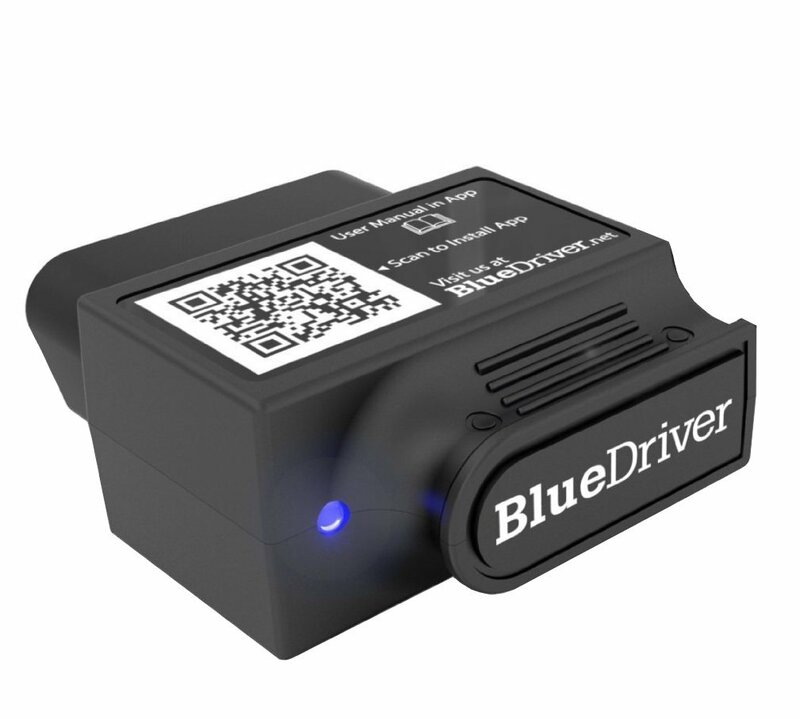 The BlueDriver OBD 2 Scan Tool is uniquely designed to scan your automobile’s function. This scan tool comes with dongle connectivity that connects with your smart phone so you can influence on your phone’s computing aptitude. 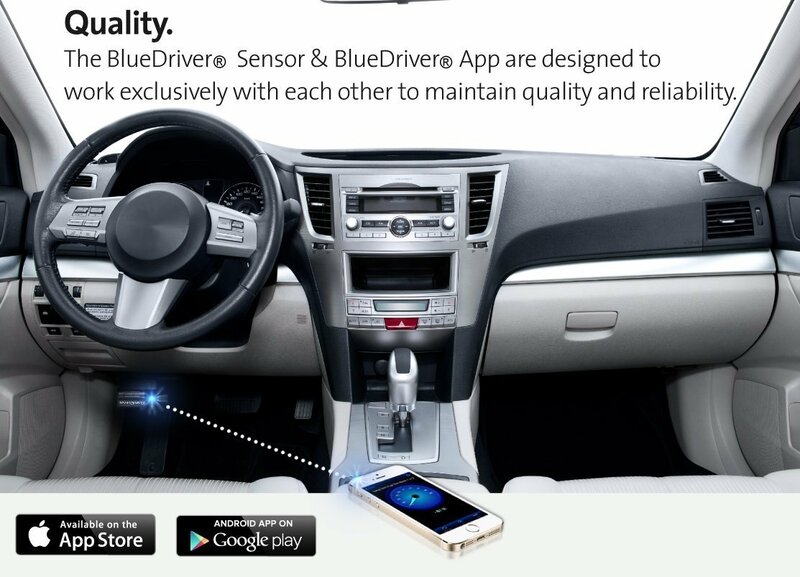 BlueDriver Bluetooth Professional OBDII Scan Tool gives a complete detailed report with the suggestion if your automobile requires fixing some issues. You can even mail to your technician for the further analysis and you can also take print out of the report for the study. Along with its features and benefits, we should also discuss about its some issues. It has Bluetooth connection issues and drops links sometimes which is quite irritating. It doesn’t support with many Diesel cars. BlueDriver app which manufacturer provides, doesn’t figure out engine’s running statistics properly. ​Still, it has many other features which makes this scan tool ahead such as, it has advanced mode of 6 dates reading with misfire counts. It also provides advanced codes for airbag, ABS and transmission that give you full control over your automobile’s function. This scan tool has no space for errors. Sensors ensure for accurate and proper results, the app guarantee to provide you the codes in easy format. Autel AL619 OBD 2 is one of the great trouble shooter. It can work fine with any vehicle manufactured after the year 1996. It comes along with CD software with an update version for a year, a case, a rechargeable Li-Ion battery, USB cable. This scanner is one of the solidly built scan tool. Button are designed so well that it can be used very easily even if you are wearing gloves​. 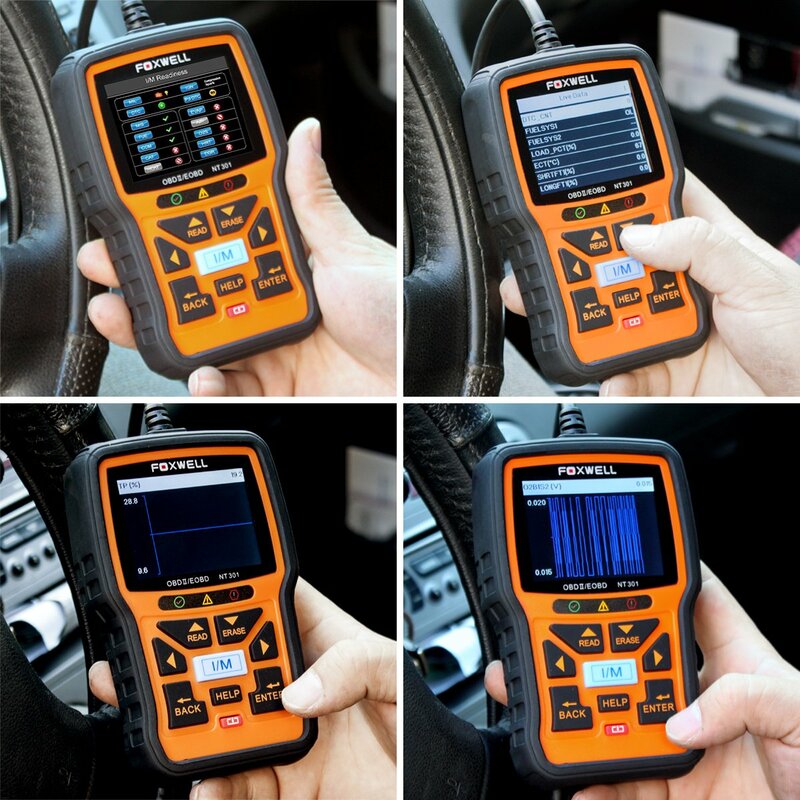 ​This scan tool has many features that are enough to attract you to buy, SRS and ABS system diagnosis, clearing and code reading have been included to this model. May other model cannot read airbag sensors and anti lock braking sensors but this works fine even on that. It has a “Save” feature as well, so if you will get any obscure code, you can bring it to your home after disconnection and you may search it online for the solution. Autel AL619 AutoLink has ability to retrieve manufacturer specific codes, pending codes and generic codes that includes both domestic and foreign vehicles. This scan tool come with a free updates for a year so you no need to worry to change your scan tool often, once you get your tool updated, it can scan even a new models of automobiles. This scan tool is connected with your computer or any other device, you cannot get the print out for the diagnostics that is an issue with this model of OBD 2. 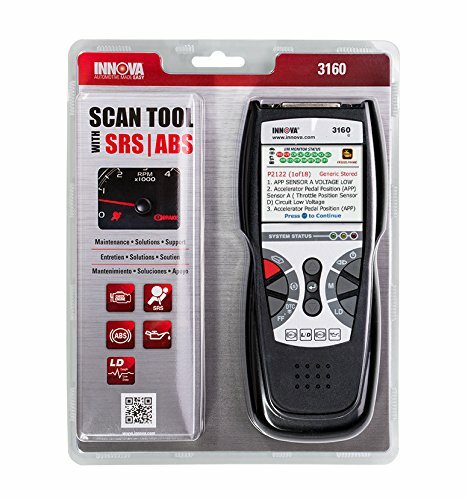 Innova 3160e code reader and scan tool is the versatile OBD 2 scanner that has an ABS (Anti lock Brake System), a SRS (supplement Restraint System) and has live data for OBD 2 vehicles. This machine is made to work in the real sense. Innova is very well known company in making high quality scanner tool. This tool is designed so well and it has enhanced SAE live data. It’s backlit screen that provide clear views for the SAE and other diagnostics. It has live data capability and it comes with views, graphs and playback of PCM data streams which lets the user analysis faster and reviews​. There are some points that pull this scan tool back. It has been noticed that it doesn’t support older OBD 1 vehicles also it is not able to read vehicle specific “Enhanced Signals”. ​Still, there are many plus points of this scan tool which makes this machine superb. All users expect their scanner should have simple operation and clear view of data. In this scan tool machine it has blue backlit screen which allow user to view up to 25 pieces of analysis data in 3 different languages (English, French or Spanish) and it doesn’t require even to switching the screens. With a single button interface, user can get the efficient data quickly and easily. Along with these features, Innova 3160e code reader equipped with an ABS code checker, oxygen sensor results, bi-directional testing and car ID capture and you will get all the details at your finger tips. Unable to read vehicle specific "Enhanced Signals"
It is very necessary to know every small detail about the OBD 2 before you go to purchase it as it has many various features and also it comes in many types so here we have carried out some points which you need to take into the consideration, it will really help you to choose the best OBD 2 scanner. ​You must be aware that there are 5 different types of communication system come in OBD 2 vehicles and it is not necessary that it compatible with all so before you make purchase, you should first check whether it is compatible with your computer system which is installed in your car. ​New car models come frequently in the market and it is not require that your scanner must be compatible with every car model. It is require Upgradation to scan new car model. If you will go for cheap and non branded OBD 2 scanner, you will get it updated. And if you will the best quality OBD 2 scanner, it is upgradable frequently so you do not require buying new set of scanner every time. You should also ensure the price of Upgradation at the time of purchasing so you will not be surprised if they will charge you for the Upgradation. ​There are many technical words come in OBD 2 scanner, and if you are not aware about all those, you will end up with the frustration so better to ensure that it should come along with the manual that has every detailed code definition in details. ​This is one of the unique features that your OBD 2 scanner must have as it is very important. Scanner give you live data reading when you are outside on the road and it gives you report when the engine is running, there are some scanner come which doesn’t store that reading and you may require it later sometimes so you should choose only those which can store the reading and report. ​OBD scanner always requires cables that links with the vehicle and software that runs the scanner, without those your scanner is unusable, so you should ensure that manufacturer provide you everything with the package so you do not have to buy additionally from the market. ​This feature is also essential to check, you would be using scanner in some critical situations sometimes like rain, storm and heat. So you should check if your scanner is water proof and it has ability to withstand heat, rain drops or other elements of weather. You should also check in which material your scanner is typically designed to last for longer period of time. 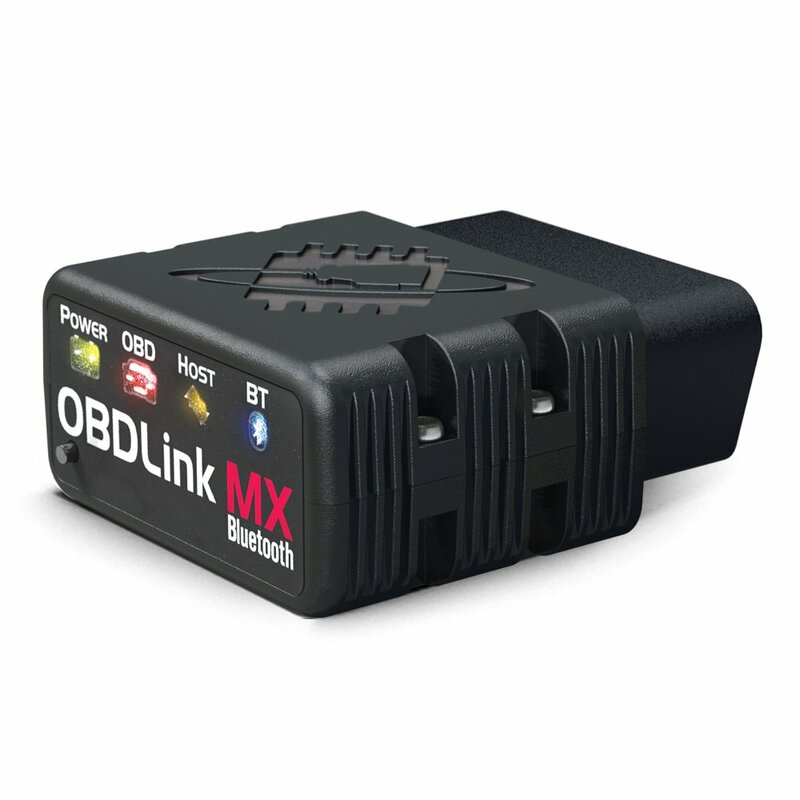 ​The best OBD 2 scanner has Bluetooth feature that is very easy to use, simple to install and compatible with the mobile device. Bluetooth devices get power from batteries only so you should be sure to get a power backup and your gadget must be ready at anytime to use. ​One u finalized any scanner, you should then check the reviews which other users have given after using it, you may check the same on many different web portals or you may also check on social sites and other social groups where they have stated their reviews, you may also join the discussion group to check the quality and other features regarding that particular scanner model. At the last we have ended up with the two best models of OBD 2 scanner according to our study and research, ScanTool 426101 OBDLink MX Bluetooth and Autel AL619 AutoLink ABS/Air Bag + OBDII Scan Tool. ScanTool 426101 OBDLink MX Bluetooth can be the best scan tool for your need as it has so many unique features that make this product outstanding. It has extreme security protection. It is designed with 128-bit data encryption that ensures no any hacker can connect with the network of your automobile. To connect with your smart phone was never so easy. 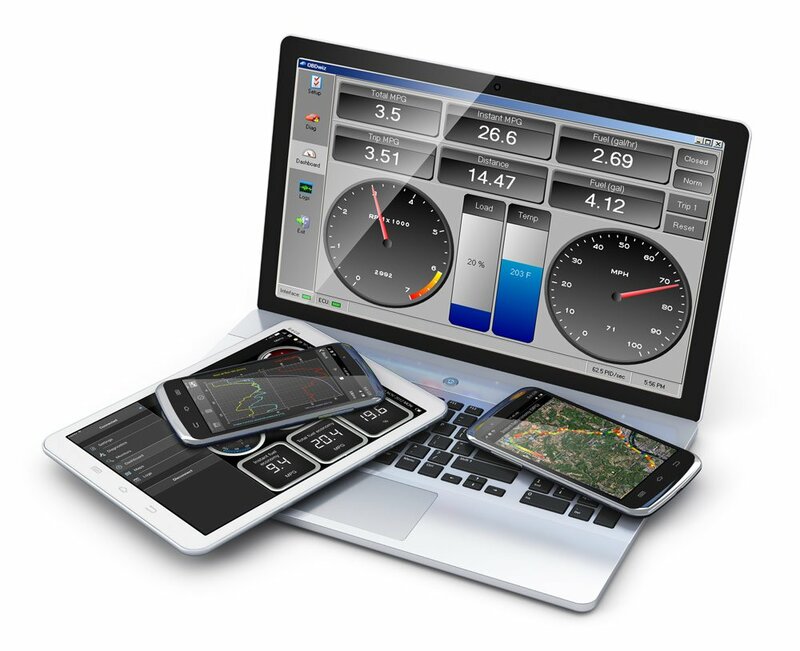 It provides so many data onto your device easily. Other scan tool model which we have carried out is Autel AL619 AutoLink ABS/Air Bag + OBDII Scan Tool that also can be the winner in the race of scan tool which are available in the marketplace. It is very user friendly in use and provides accurate data with Push Button Interface. It can work fine with all the 1996 car models and newer vehicles. It can retrieve generic codes like (P0, P2, P3 and U0), manufacturer specific (P1, P3 and U1) codes and pending codes too. ​So you must have noticed that buying best OBD2 scanner tool from the market is not that easy but after reading our this section of best OBD2 scanner buyer’s guide, you must be clear what exactly you should buy, we have mentioned each products’ features along with its pros and cons so you can be sure which best OBD2 scanner meets your need.